Album Release Day for Western Theatre! Posted on January 10, 2017 | Comments Off on Album Release Day for Western Theatre! The acoustic guitar album Matt Read and I made is officially released today! You can buy a physical or digital version at Bandcamp or CD Baby. And the 4th video is now up as well. Hope you like it and please share with your friends! Comments Off on Album Release Day for Western Theatre! 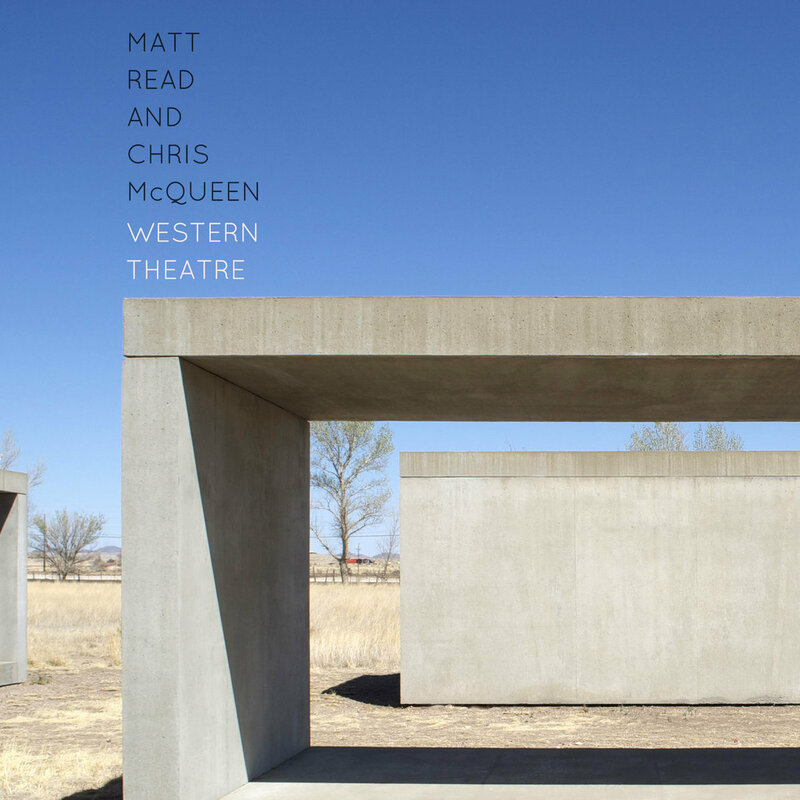 Matt Read and I recorded an album of six original pieces, loosely based on an old west theme and featuring our improvising. There are accompanying videos for each tune, filmed by my wife Erin and our friend and photographer Collete Presley, and we’ll be releasing one a week until the album is released on Jan 10, 2017. You can pre-order it now at www.readmcqueen.bandcamp.com, enjoy! Snarky Puppy is up for a potential 3rd Grammy this year! Culcha Vulcha was the first “studio album” we’ve made since the early days — meaning no audience in the studio with us, and we did some overdubbing and really took our time. I love the way it sounds; the production is thoughtful and creative, thanks to Mike and Nic Hard. So excited it got nominated!! I’m very excited to announce that I will be on stage playing guitar in the new musical Lazarus by David Bowie and Enda Walsh running from Nov 18 to Jan 17 at New York Theatre Workshop. It’s a show that features new arrangements of his hits plus several brand new songs, all tied into a story that is a continuation of Bowie’s sci-fi cult classic The Man Who Fell To Earth. And the cast is amazing, led by Michael C. Hall (Dexter, Six Feet Under). Check out www.nytw.org for more info.